French’s is a state certified, ‘Class A’, design/build HVAC contractor that partners with clients to create cost-saving solutions during design and construction. 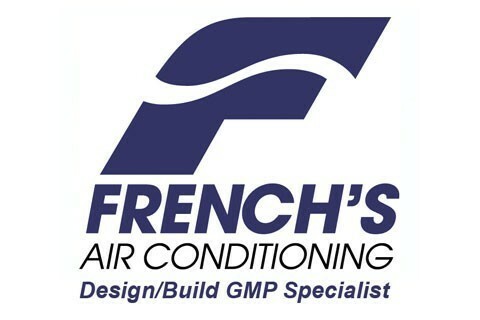 French’s offers full design capabilities from the simplest air conditioning system to state-of-the-art computer controlled climate systems. Clients trust French’s to deliver an HVAC system that will provide maximum payback potential through energy conservation innovations and equipment selection. It is our policy to specify equipment that will provide less maintenance and greater energy efficiency for the life of the building. This is guaranteed by the fact that we are not tied to one equipment manufacturer, which allows us to choose the right equipment for each job. Our reputation is your reputation and we take that very seriously. Our clients have come to expect the personal attention we deliver and that they deserve. Our hands-on, personal touch is what differentiates us from other firms. We go out of our way to deliver creative and innovative solutions that save our clients money.